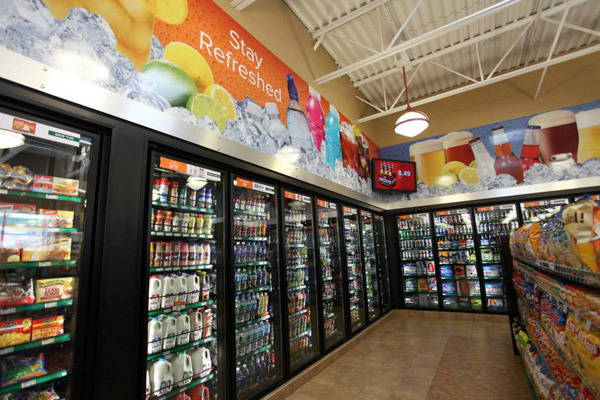 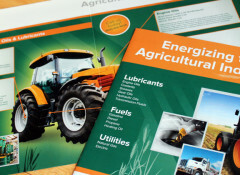 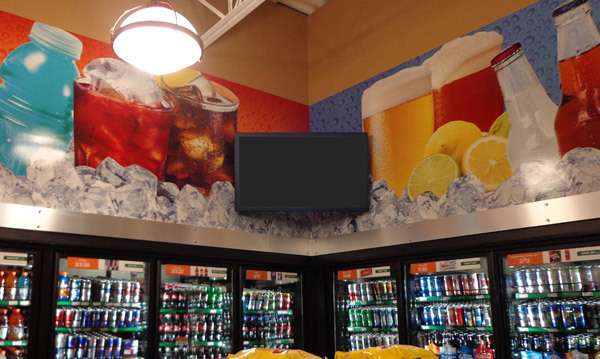 Environmental or Experiential Graphics includes designs such as Wayfinding and Signage, Information Design, Architectural Spaces, Retail Design, etc. 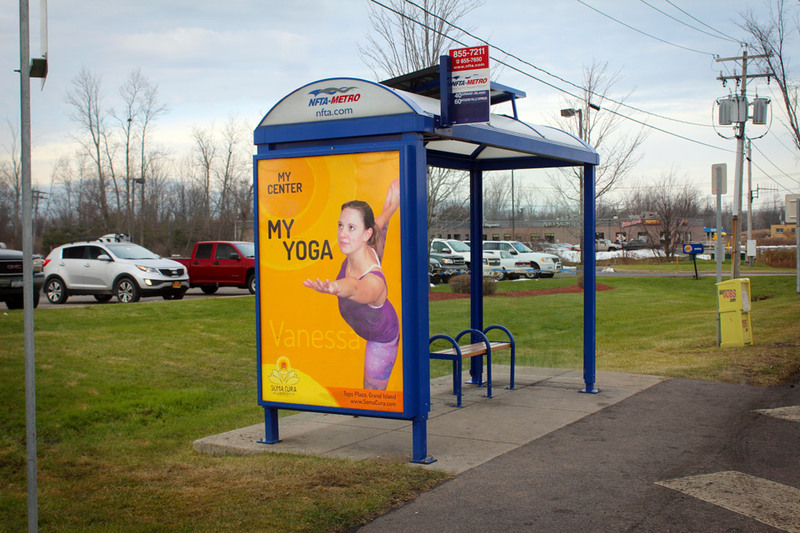 Transit Advertising is advertising that appears inside and outside on public transport vehicles, in waiting areas, and at stations and terminals. 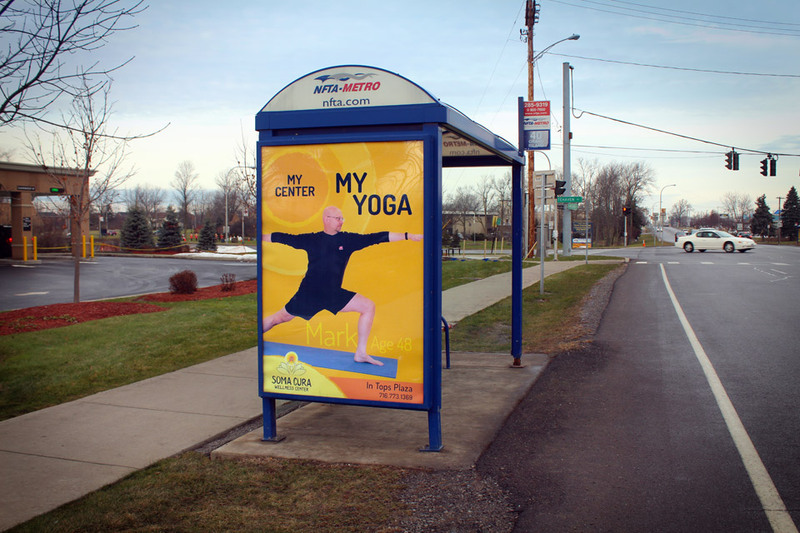 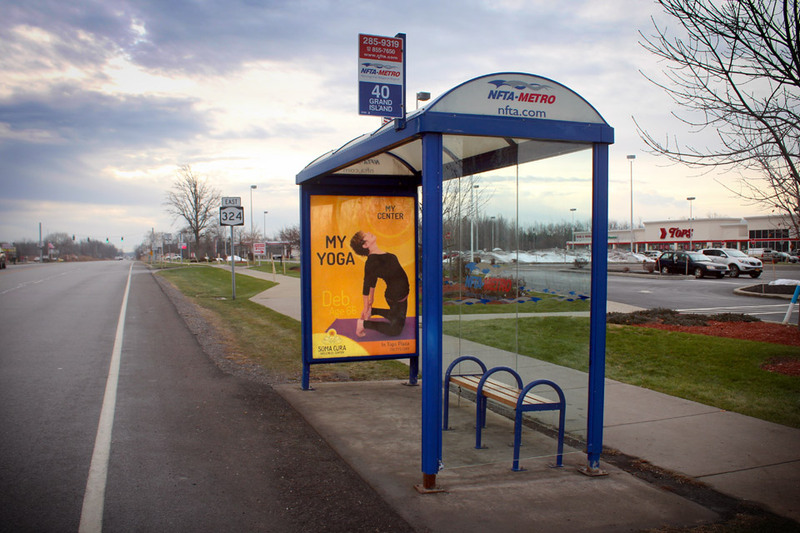 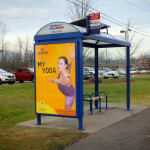 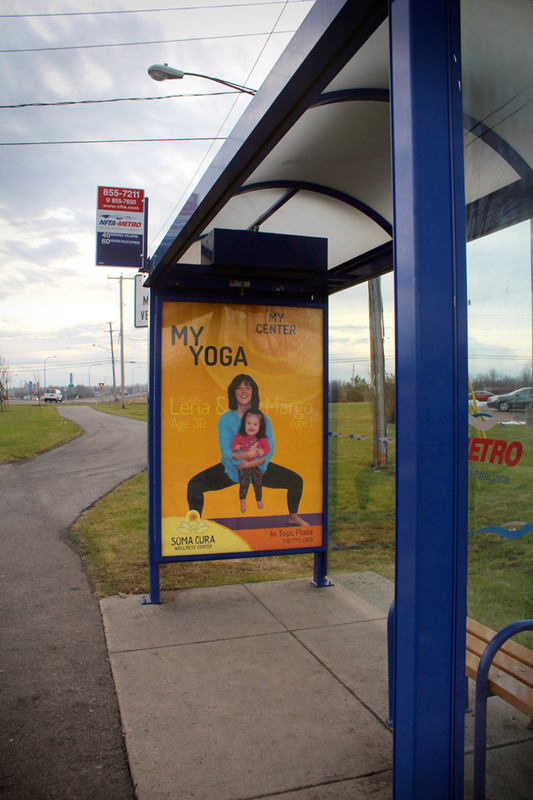 These transit ads were done for a wellness center in the town of Grand Island, NY. 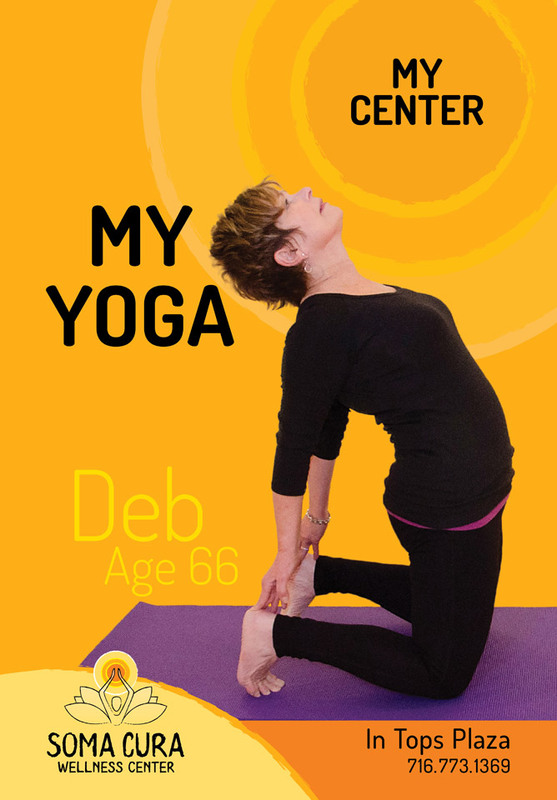 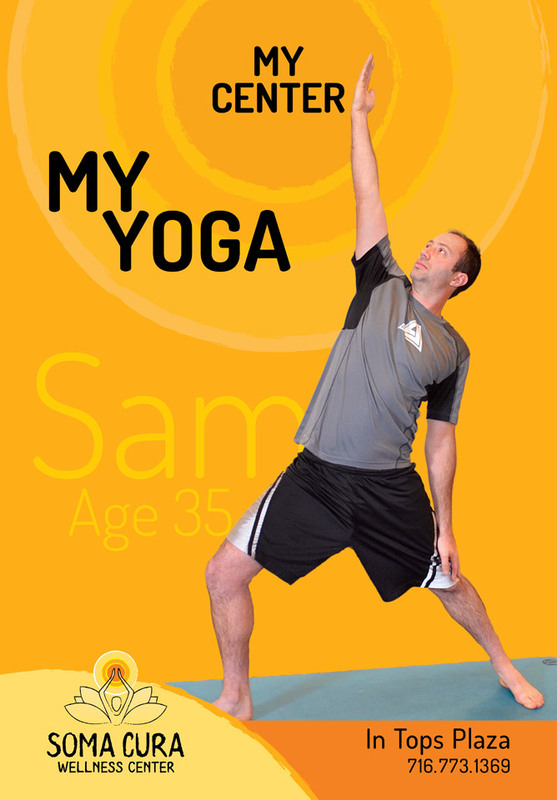 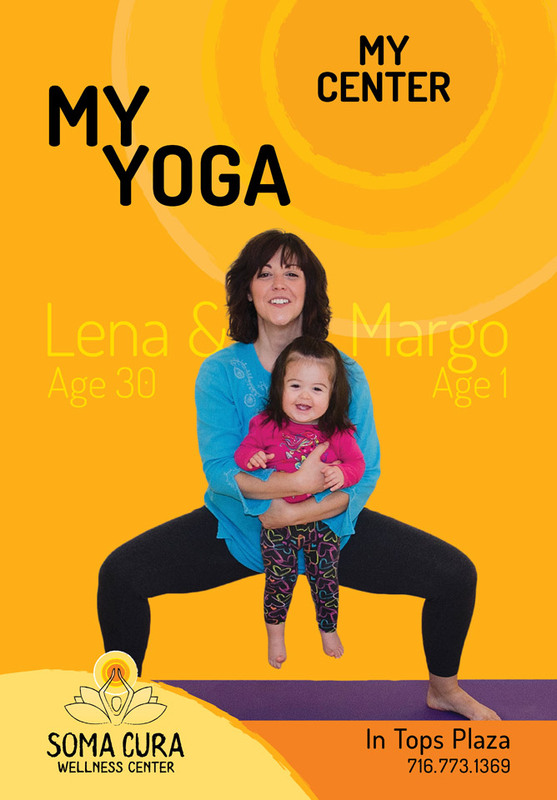 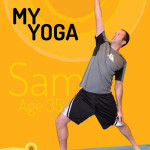 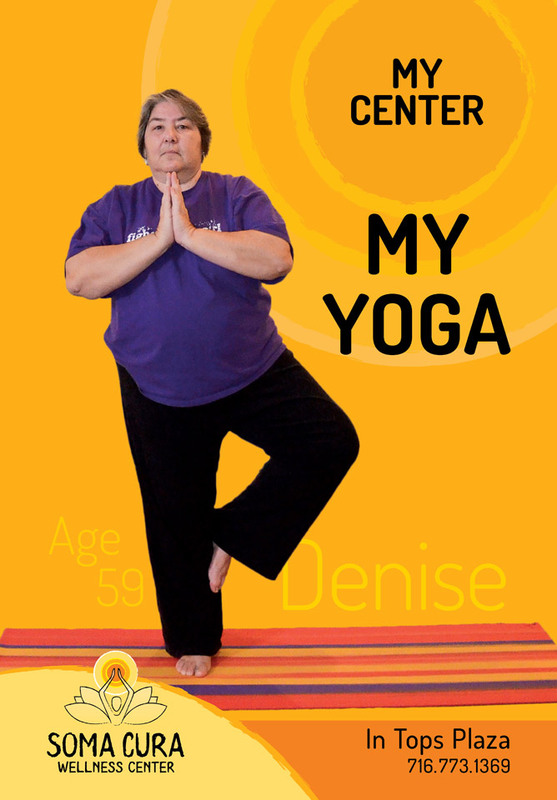 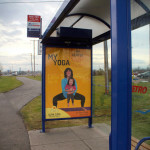 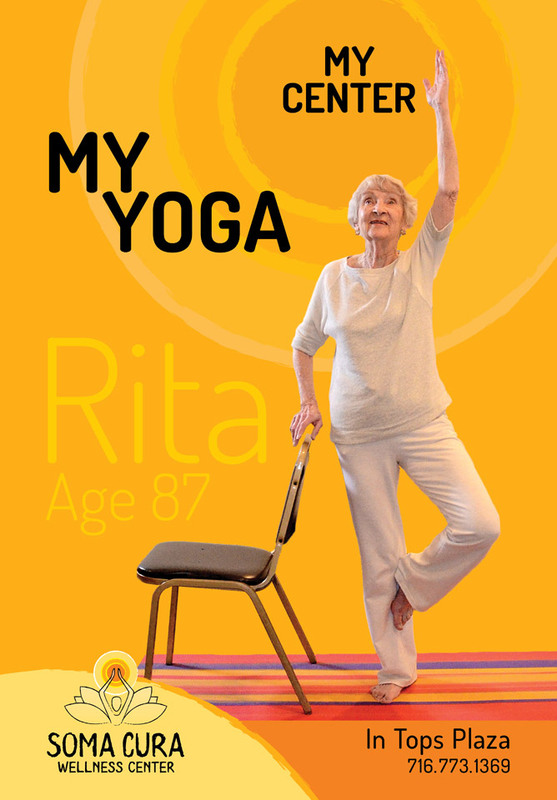 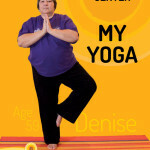 This campaign focused efforts on educating the public that no matter what body type you have, or age you are, you can do yoga. 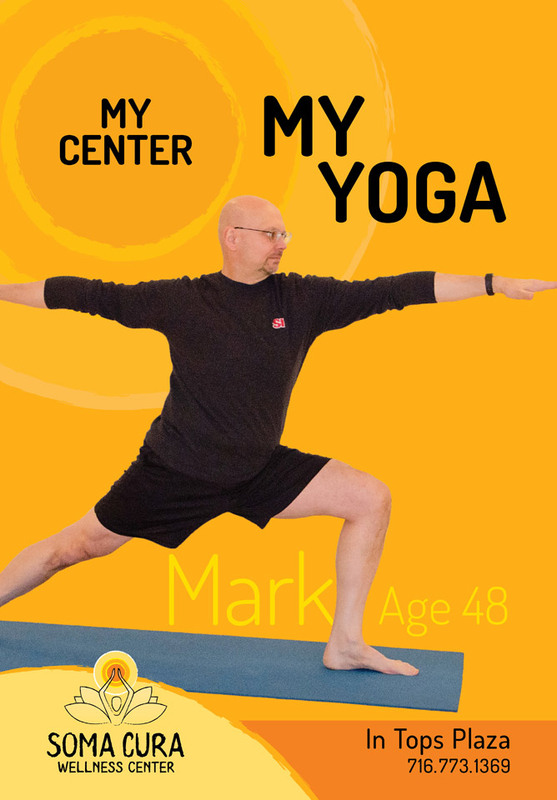 Photos were take of actual members of the center and their ages were put on the ads, in hopes that people from this small town would recognize some of the members and identify with them. 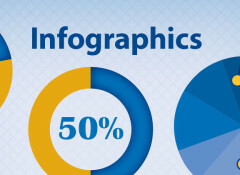 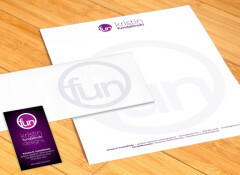 The colors that were used are their company colors, which are of warm tones. 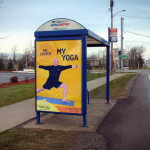 This worked particularly nicely given that these ads originally were posted during cold winter months. 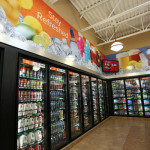 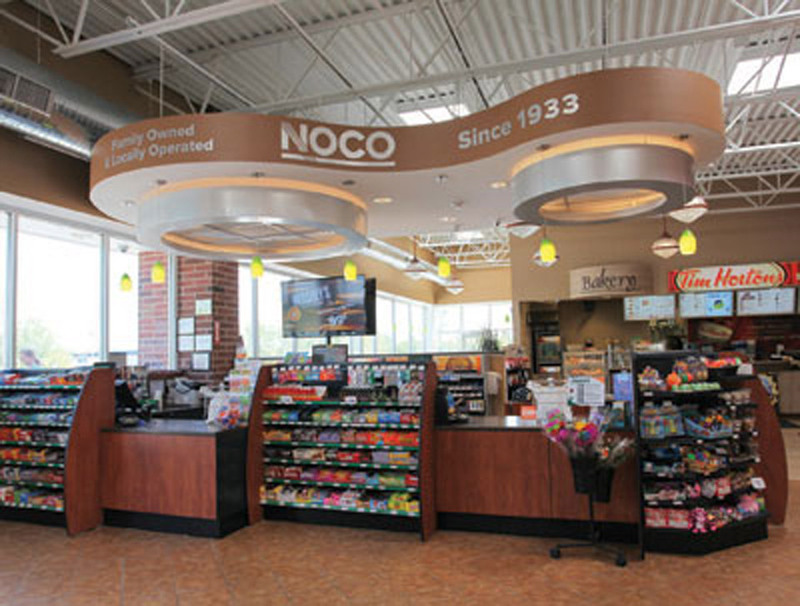 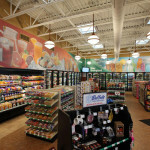 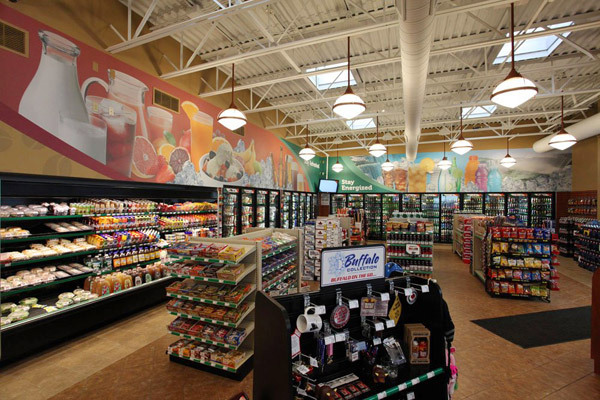 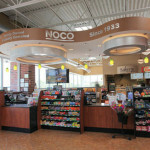 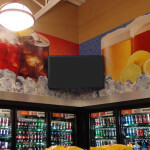 I’ve worked on a variety of different Signage, Information Design, and Retail Design.